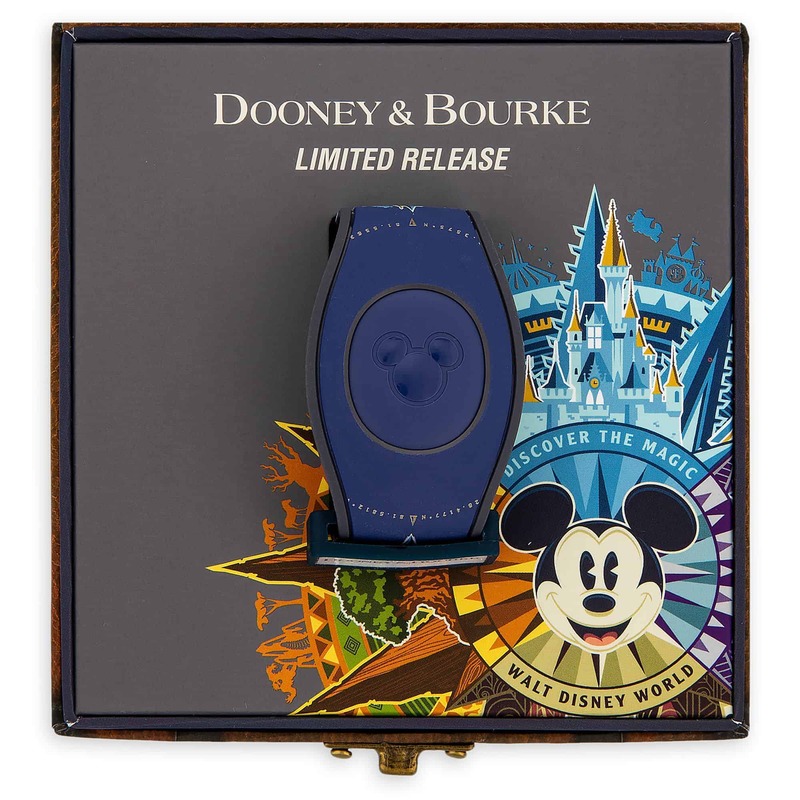 Today, we’re taking a closer look at the Walt Disney World Blue Passport MagicBand by Disney Dooney & Bourke! 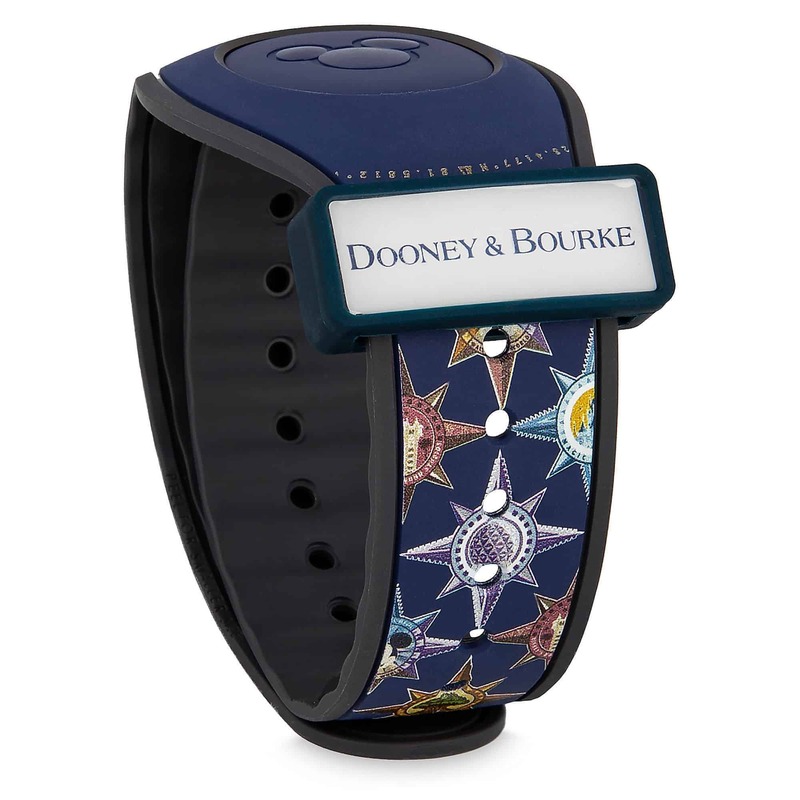 The colorful MagicBand features the same travel-inspired pattern from the Disney Dooney and Bourke Parks Passport Collection but with a navy blue background. It includes an exclusive removable “Dooney & Bourke” slider. 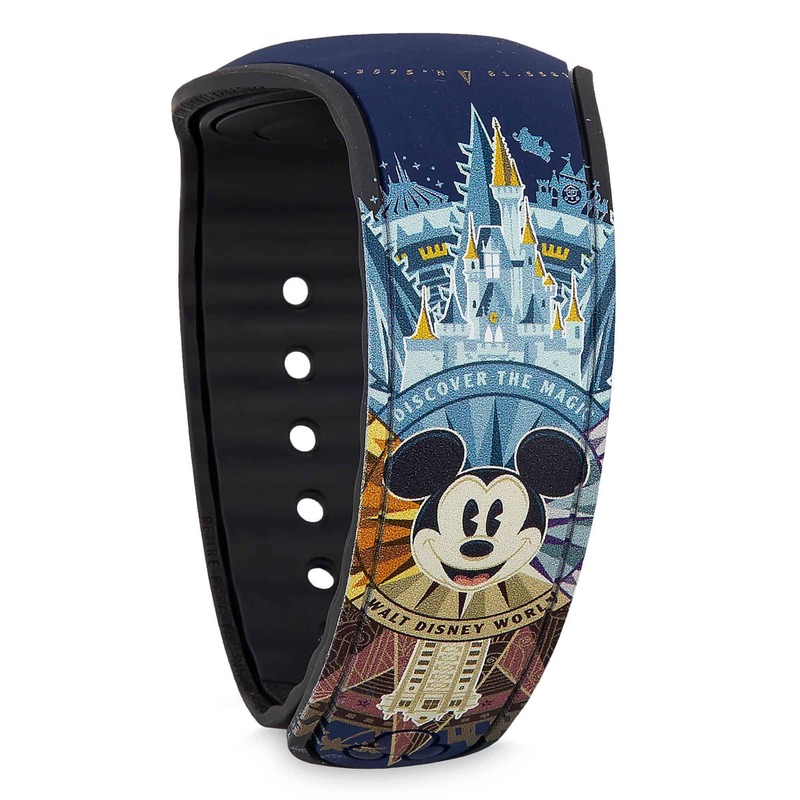 Discover the magic of Walt Disney World Resort in fine fashion wearing this designer MagicBand 2 by Dooney & Bourke. With a simple touch, you can enter parks, unlock your resort room door, charge purchases to your room, and more! The retail price is $48 and it is still available for sale on ShopDisney! See the rest of the Disney Dooney and Bourke Parks Passport Collection here. Let us know what do you think! Would you want a Disney Dooney and Bourke MagicBand for your next Disney World vacation?